I'm thrilled to welcome Philippa Gregory to the blog today to celebrate the release of her latest YA book Stormbringers. Stormbringers is the second book in her historical fantasy series called The Order of Darkness. 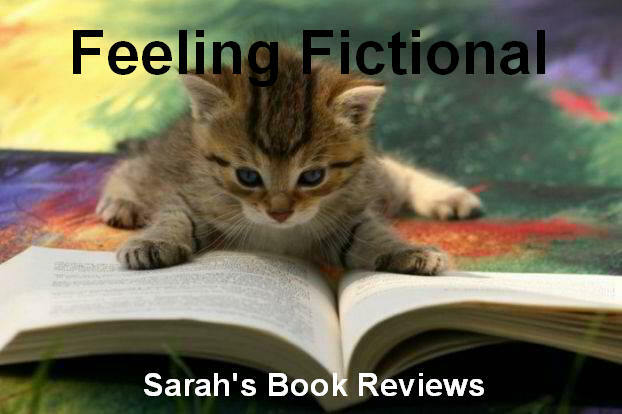 I loved the first book, Changeling, (read my review here) so had been looking forward to reading Stormbringers for ages so I'll be posting my review asap. In the meantime let me give you a bit more information about the book and then I'll hand over to Philippa. 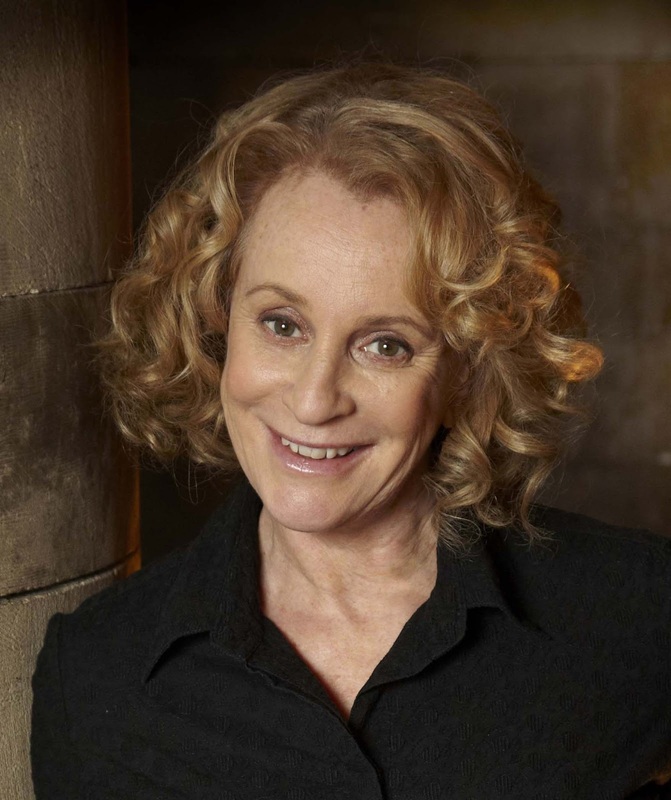 Now please give a very warm welcome to Philippa Gregory! I am pleased to say that I don't think that writing for 'teenagers' is any different from writing for adults. When I am writing anything I am principally concerned by how it reads to me - when I go back and rewrite it is almost always for reasons of clarity or to improve the sense of the piece. Sometimes, on a very good day, I will be working a metaphor or some symbolism through a passage and I might go back and refine that so that it is subtle and not too blunt. 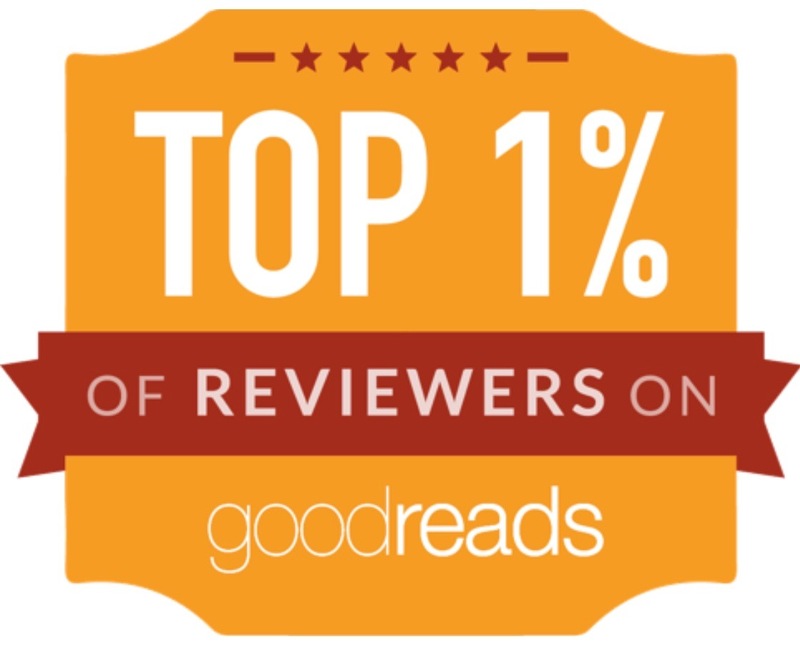 But I don't think I ever revise thinking about the reader. I usually say that what with the historical facts, the creation of character, writing dialogue, describing the scene, and trying to write something that I would enjoy reading myself - I have enough to do without imagining a reader as well. 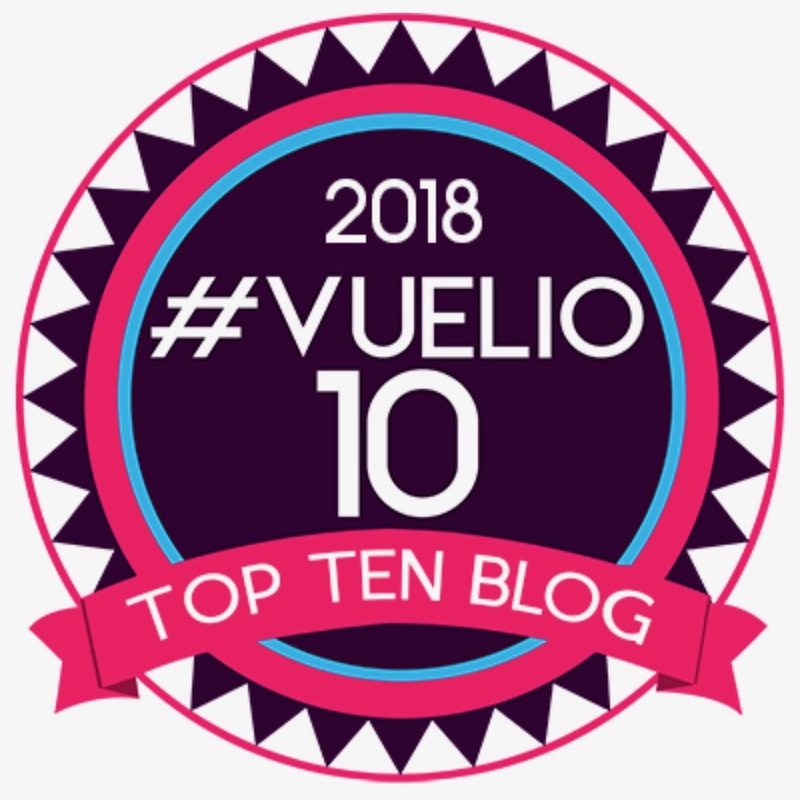 Having said all that, I think I take some care to make sure that what I am writing about is either something that anyone would either understand or could easily look up. When I am writing for a younger readership I am confident that they can check up on anything that they don't recognise. For instance, in Stormbringers, a 'children's crusade' would be something that I would expect older readers to know about - there were lots of children's crusades in novels when I was growing up; but a younger reader might not have come across the phenomena yet - it's rather out of fashion at the moment as a topic. 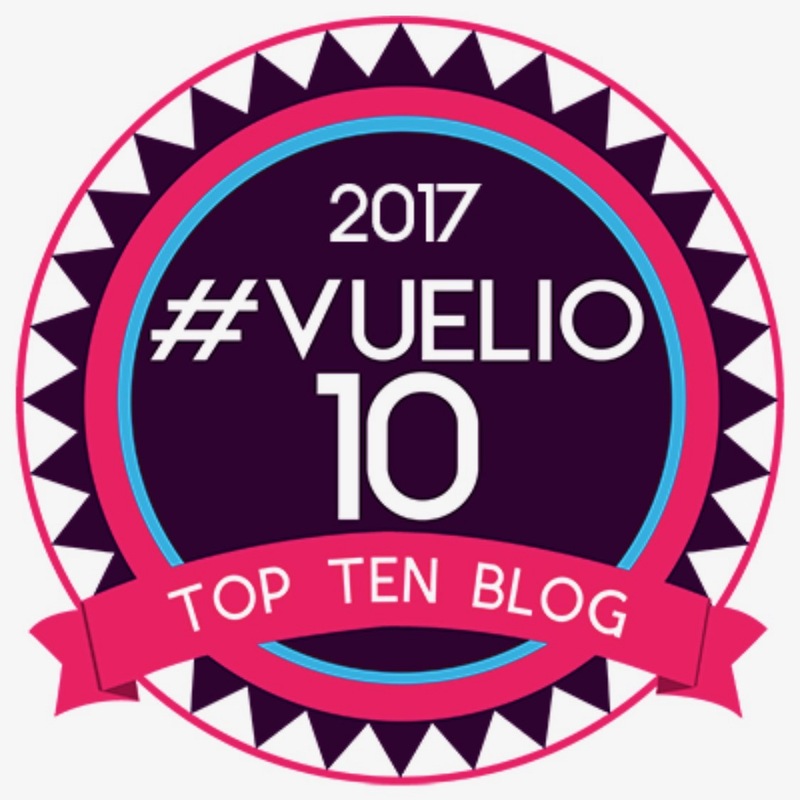 But I know that many young people read on screen and so it is easy for them to check out the general theme behind my particular story. And for younger readers reading from a book, they are in the habit at school and college of looking stuff up. I think it is interesting to have elements in the novel which may be fresh and surprising to the readers. Since I am writing historical fiction I would hope that there would be events or circumstances which would surprise and intrigue any reader. 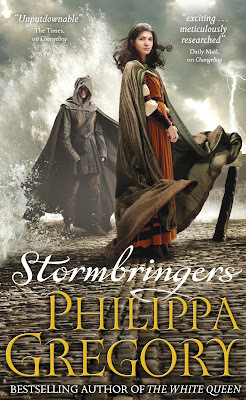 Thanks for a fab guest post Philippa, I hadn't actually heard of a children's crusade until I read Stormbringers so I found that really interesting to learn about. I haven't read any of Philippa Gregory's novels yet, but my mum enjoys her books. I'll have to check out Stormbringers - it sounds interesting!